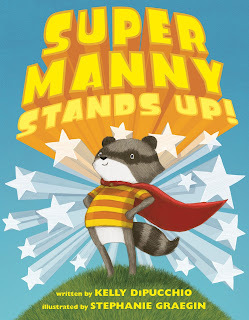 I'm pleased to announce TWO new picture books this summer! 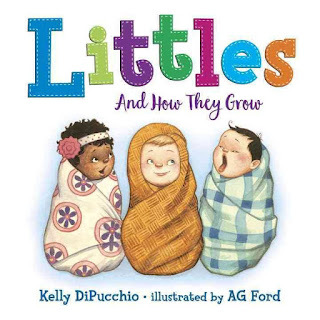 I'm so in love with the adorable babies AG Ford has illustrated for this sweet book published by Random House! It's perfect for baby showers and new parents. As a mom who's facing a near empty nest with two young adult kids moving out of state soon this book really tugs at my heart strings. I hope you love it as much as I do! 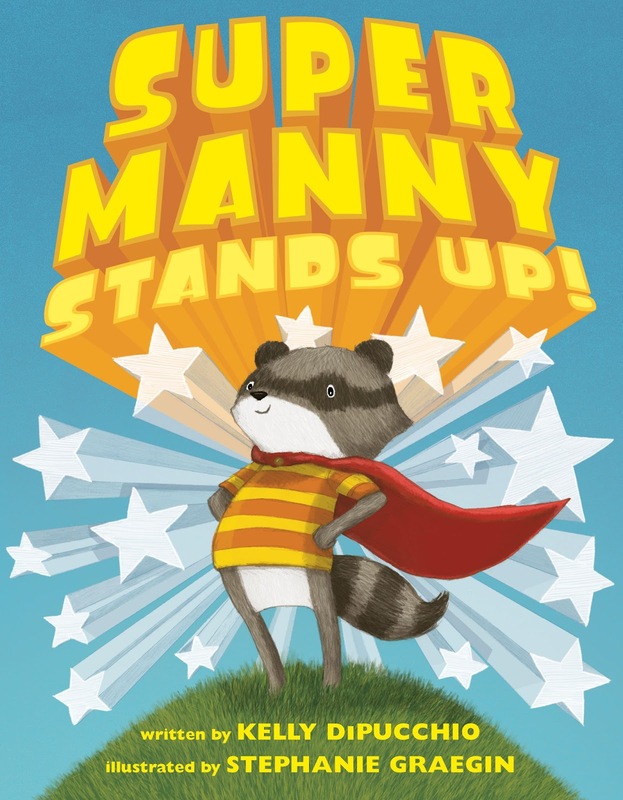 Manny is a character who is near and dear to me. Look at the cuteness that is this little superhero! The book is beautifully illustrated by Stephanie Graegin. Published by Simon & Schuster.